This month I bid farewell to FluidSurveys; take a look at Optimizely’s enticing new plan options; share highlights from the latest CRO Software Grid report from G2 Crowd; and review a new repeating schedule tool from WhatUsersDo. Although it’s sad to say farewell to FluidSurveys - a cost-effective survey tool that has served us well - the best features live on in SurveyMonkey. As I reported in my September 2014 blog, California-based SurveyMonkey acquired Canadian survey tool provider Fluidware to expand its global reach and has now incorporated many of the best functions and features from FluidSurveys into its own platform. This makes SurveyMonkey one of the biggest players in the market. Its support team has also been expanded as a result of the acquisition, so that’s good news for users. FluidSurveys won’t accept new signups or process any subscription renewals from 1 October 2016, but users will be offered one of the most popular paid for SurveyMonkey subscriptions for free instead. We’re confident that SurveyMonkey will meet our need to gather data in the early stages of our CRO work and are looking forward to trying out all the new features, combined with SurveyMonkey’s intuitive interface. In a move possibly designed to woo back customers who may have switched to other split testing tools, Optimizely has announced two enticing new pricing plan options. The Pay As You Go plan is ideal for those who want to dip their toe in the water or test on a seasonal basis. Unlike other pay as you go plans where you pay in advance at pre-set visitor levels, the Optimizely package calculates total usage at the end of the month so you don’t lose out if your visitor volumes fall between two stools. Pay As You Go accounts will have access to Enterprise features and customers will be able to set a monthly spend limit to keep control of their budgets. 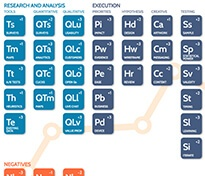 Optimizely has also launched a free trial plan. This gives prospective customers the chance to try out the Enterprise package for 30 days, with no usage limits and access to online support. The tool has been offering free trials of its entry level package since 2014, so this upgrade - which makes Optimizely the first split test provider to offer a free trial of its bells and whistles package - is a welcome move. It’s great to see Optimizely making split testing more widely available to those who want to give it a try before committing to a full service. 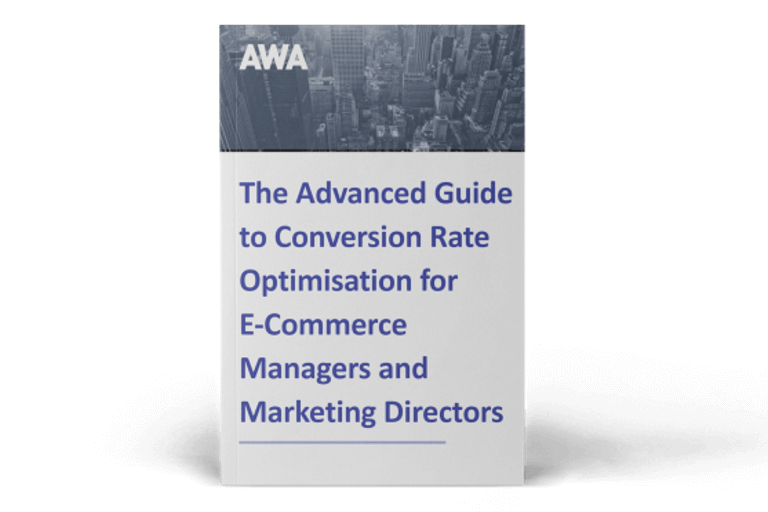 If you’re considering investing in some new CRO software but need a guide through the maze of options, the latest Conversion Rate Optimization Software Grid report from G2 Crowd may help. G2 Crowd is the world’s leading business software review platform and its latest report names Google Analytics, Instapage, Visual Website Optimizer (VWO), Optimizely and KISSmetrics as market ‘leaders’ based on strong customer satisfaction scores and a large market presence. We were particularly interested to note that Google Analytics has progressed from a ‘contender’ to a ‘leader’ due to increasing customer satisfaction levels and that VWO has risen from a ‘high performer’ to a ‘leader’ given its increasing market presence. 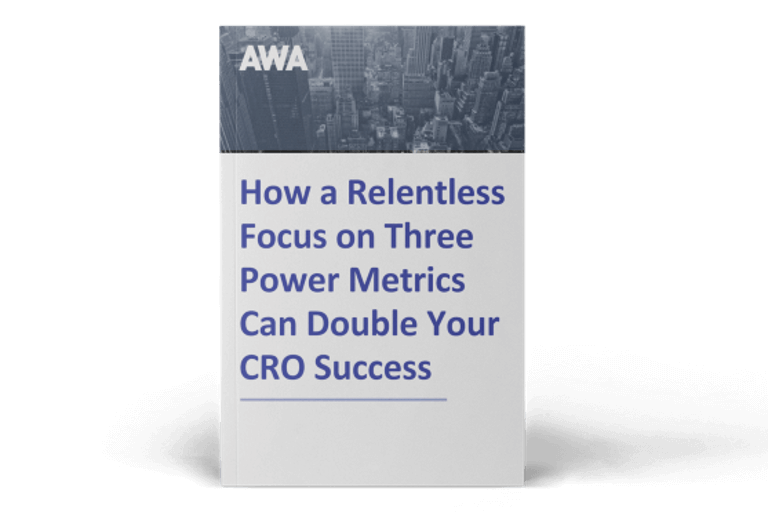 The report is based on more than 590 reviews written by business professionals, so it’s definitely a must-read if you’re in the market for CRO software. A new repeating schedule from WhatUsersDo lets you create user experience tests once and then set them to run at regular intervals. This could be a great time saver, particularly if you work on a number of accounts, giving you more time to spend analysing the results instead. The feature works by sending the results direct to your account via email once the test has run, so you can monitor results and get customer insight on a weekly, monthly or quarterly basis to suit your needs. This is a tool that we use occasionally to carry out user experience testing on behalf of clients and we like the sound of this handy feature that you can set up and then forget about until the results roll in.